I shop a lot for my clients. I shop in stores and I shop online. It’s a hard life, honestly. A lot of the time it’s good quality basics I’m after but sometimes the things I’m looking for are a little more unique. Accessories, lighting and textiles. I shop Etsy a lot for unique, one-of-a-kind and handmade items as the choice is so vast and the quality, in my experience, is very good. Because I use Easy so much and think it’s an awesome resource for online shopping, I’e decided to take you guys on my shopping outings from now on and start sharing the cool stuff I find because I see a lot. This is the first column in series I’ll be writing called ‘Best of Etsy’. Today, let’s shop vintage rugs! Rugs are so important to a space because they ground each area and create a sense of cosiness and completion that you just don’t get without one. They are a fabulous jumping off point for the colour scheme of a room and can set the style tone too. 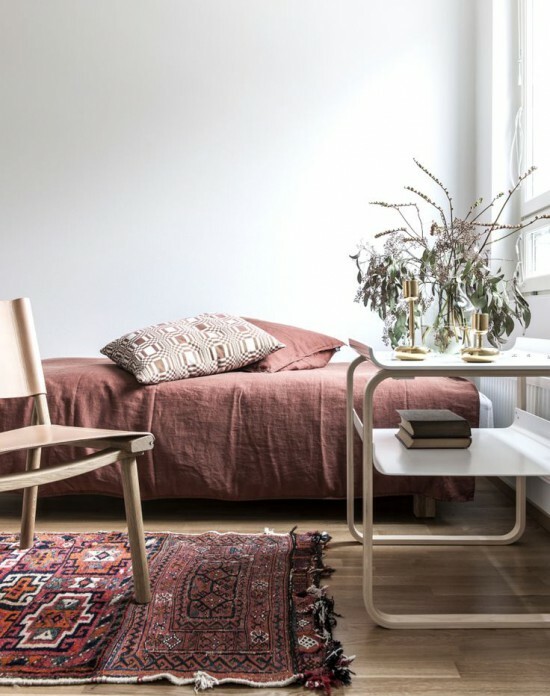 I love basic rugs for the simplicity and calm they bring to a space (particularly a busy, heavily decorated space) but I just can’t shake my love of vintage rugs worn with wear and soaked in colour and pattern. 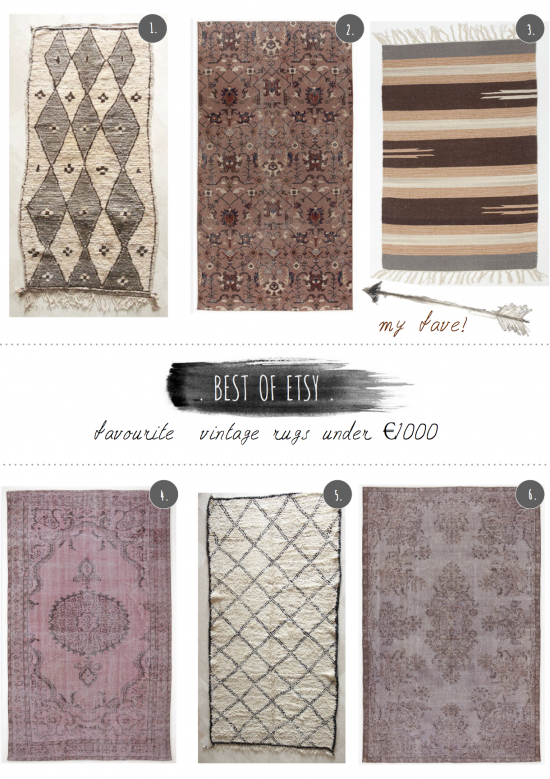 Vintage Turkish and Moroccan rugs are my favourites. 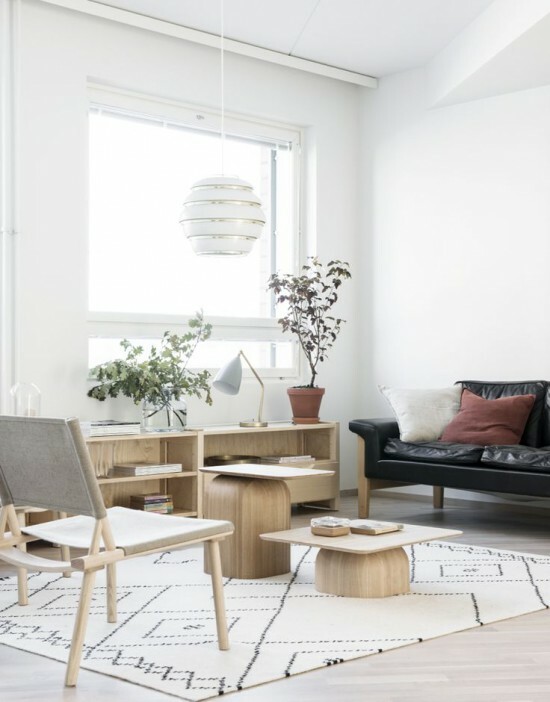 I have several in my home and they continue to be some of my favourite items for the personality the deliver to each space. The can be pricy though because they are made by hand and are often generations old. 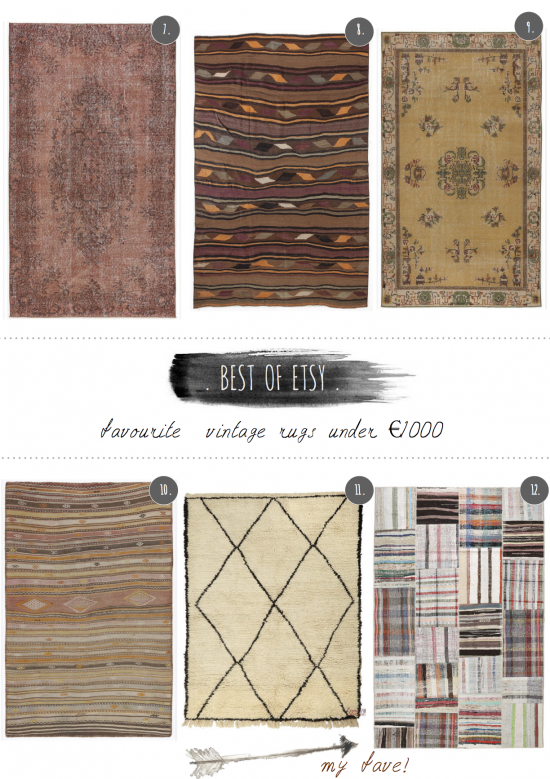 The pulls, tears and faded colours often add to their value and they can really become an heirloom in your home and family. 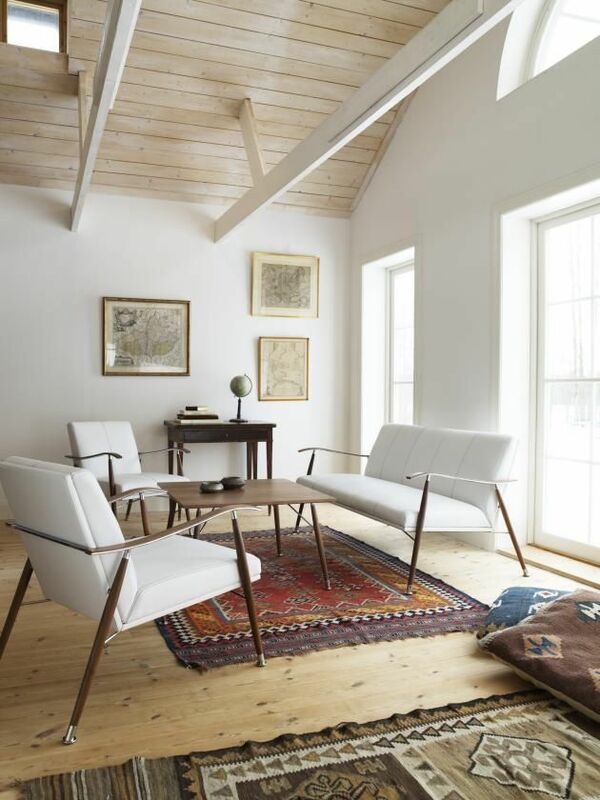 I love all of the rugs above for their soft, feminine quality. You can never go wrong with a black and white Beni Ourain as they are adaptable to pretty much any interior and will move with your style, but the faded shades of pink have definitely got me and that faded blush and burgundy number is pulling at my heart strings. I can see it in a space with high ceilings, huge timber framed windows, lots of white space, a mix of vintage and modern furnishings and an eclectic art collection. Swoooon…. 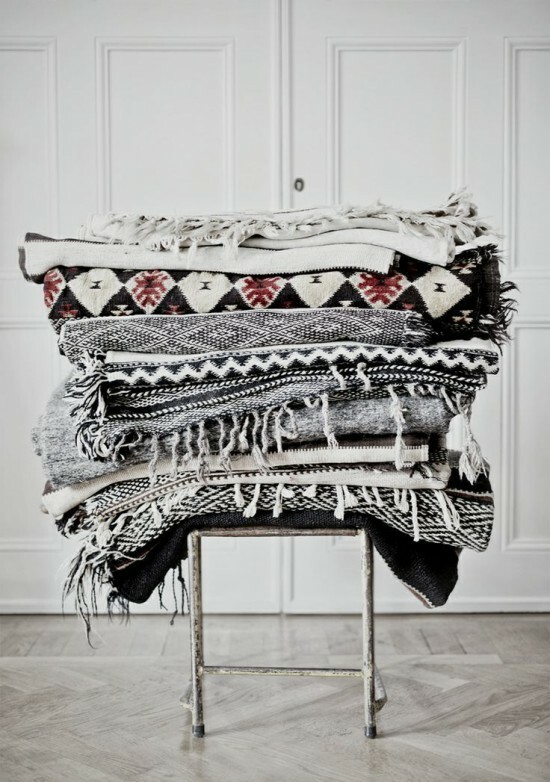 The collection above is a little more boho with lots of rustic earthy tones. I’m loving that cream and black graphic Beni O but I must say that patchwork number would look so awesome in a kids play area. Lots of colour but in muted tones so easy on the eye. And as it happens, Ikea are also running a line of patchwork vintage kills very similar to this one. Lots of vintage rug love going on today here. That was fun! I’ll be taking you on more virtual shopping trips from now on so stay tuned. Coming very soon, my studio makeover post with all the before’s and after’s! When will the full studio tour be up?